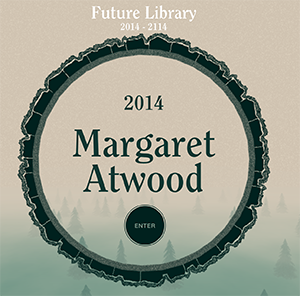 Future Library is an innovative literary project. 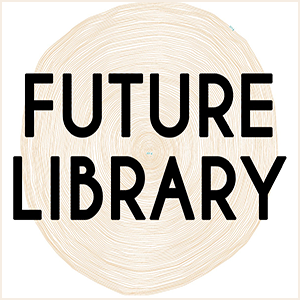 For those living in the present (which presumably is everyone reading this, unless this blog is still online, and “online” is even still a thing in 100 years), Future Library is a frustrating concept. The idea is that authors of today are contributing manuscripts to the project, which will remain unpublished until the year 2114. The idea was generated by Katie Paterson, a renowned Scottish artist whose work has focused on “time and change.” She has already recruited some talented authors to contribute to the project, as the first manuscript submitted was by Margaret Atwood. Hopefully literary fans in the future will still be excited to read her, and the other authors, work. 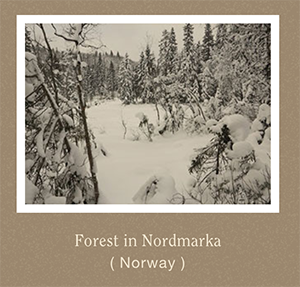 Future Library books are being held in Nordmarka, a forest north of Oslo in Norway. 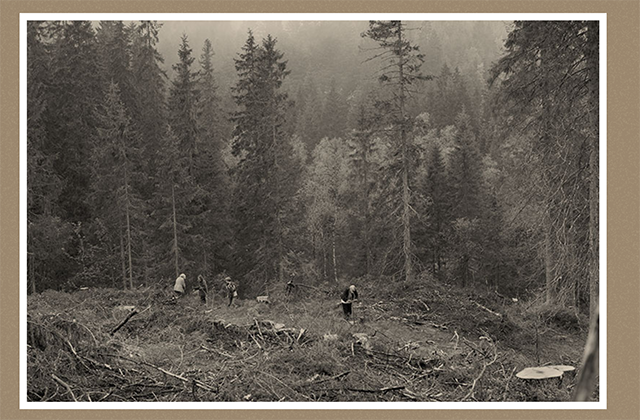 All of the books are set to be printed on paper made from trees from that forest. The trees, in fact, were planted by Paterson herself in 2014. The forest is even open to visitors who want to learn more about Paterson and her experimental project. For those who can’t easily make it to Norway, the Future Library site is beautifully-designed and contains tons of great information about Paterson, the authors, and the project in general. It’s well worth a visit for anyone interested in books or intriguing art installations.